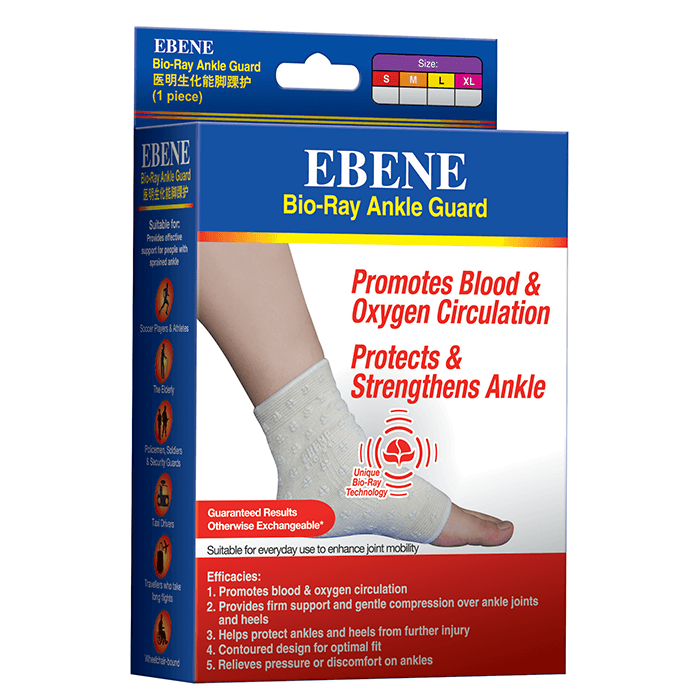 The Ebene Ankle Guard With Bio-Ray Technology provides sturdy ankle support for stability and protection from further injury. Through innovation of bio-ray technology, this unique ankle brace encourages the flow of oxygen and blood around the damaged joint to prevent swelling and discomfort. 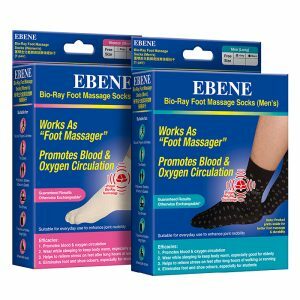 With a contoured design for optimal fit, the Ebene ankle guard restricts any unwanted movement to mitigate pain and provide extra strength to the injured area. Extremely beneficial for those struggling with arthritis and rheumatism pain. The ankle guard can provide support to the weakened area until the ligaments are strong enough to withstand pressure on its own again, or it can be used for stabilising the ankle prior to surgery. Provides firm ankle support and gentle compression. Encourages circulation of blood and oxygen. Enhances the supply of nutrients to the bones and soft tissues surrounding the ankle for the strengthening and prevention of brittle bones. Helps protect ankles and heels from injury. Reduces the swelling in ankles, alleviates muscle ache after exercise, and relieves heel pain. Helps to remove uric acid and mitigate pain caused by uric acid. Recommended to hand wash the ankle brace with mild detergent, avoid excessive rubbing and squeezing to prevent the removal of Bio-Ray materials. Rinse well and air dry. Slide guard over ankle and ensure fit is snug. Wear intermittently during the day for the first week and gradually increase length of wear. Measure circumference of lower calf, 2 inches above ankle. Suitable for men and women. Works as a foot massager while promoting blood and oxygen circulation. 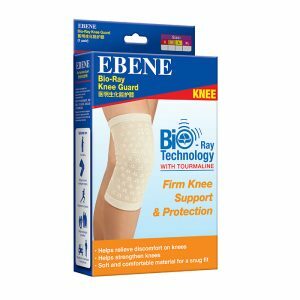 Firm knee support and protection with enhancement of blood and oxygen circulation. 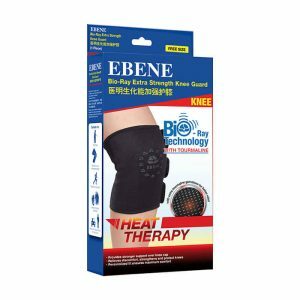 Provides heat therapy to promote better blood circulation, reducing inflammation and swelling.